Relax yourself in the UTMOST comfort! 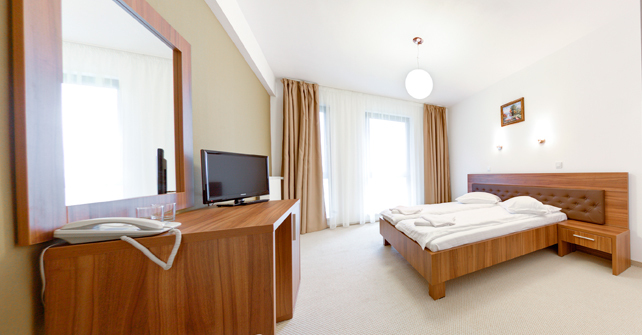 Every twin room is carefully designed, with 2 one person beds, in subtle creme colors and elegantly furnished! 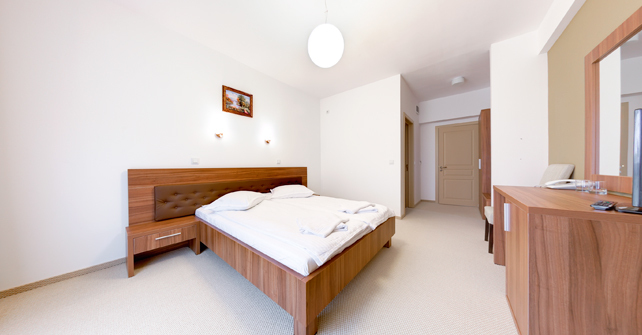 Hotel Mariss has 7 twin rooms, all quipped to satisfy the most pretentious guests.